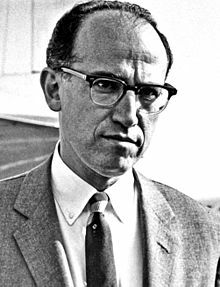 ^ "Selected Questions from Student Interviews: Darrell Salk, M.D." 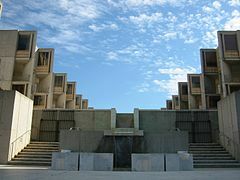 The Jonas Salk Center. 2001. Retrieved 2017-07-05. 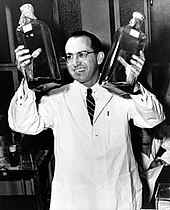 ^ "Laboratory Life". Princeton University Press. Retrieved 2017-05-04. This page was last edited on 13 April 2019, at 14:07 (UTC).